Almost 20 years after initially launching it back in 1998, Blizzard might be prepping a remastered HD release of legendary strategy game Starcraft, iNews24 reports. While the new version will offer better resolution and revamped user interface, rumours speculate that there won’t be any changes in the gameplay – which is not necessarily a bad thing. According to iNews24, the announcement for the enhanced Starcraft edition will land in September, but more details are likely to follow later in November during BlizzCon 2016. As Kotaku points out, Blizzard will probably make the announcement at the Starcraft II World Championship finals that will also take place in September. 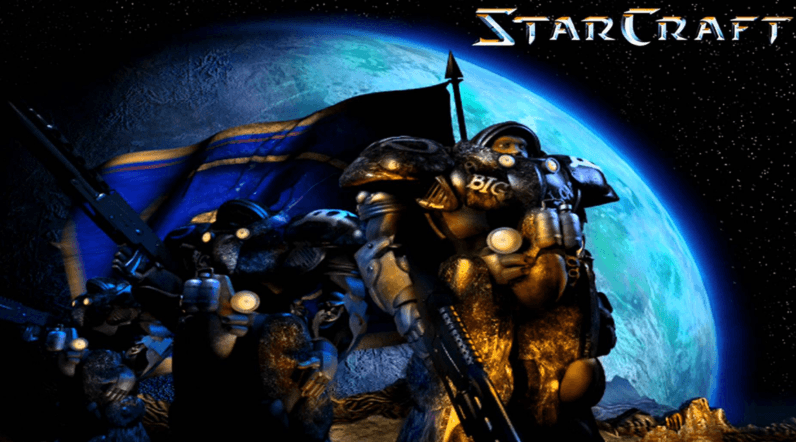 Years after its official release, Starcraft continues to be widely played around the globe, making its way among the top ten most popular net cafe games in Korea. While I’m not mad that Blizzard is not looking to introduce changes in the gameplay, I wouldn’t mind if we get a few new maps. God knows I’ve played the old ones way too many times… waaaaay too many times.